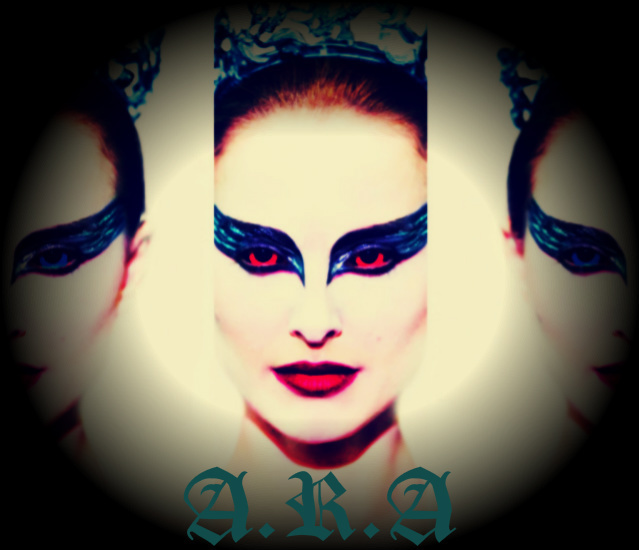 black swan(A.R.A). . Wallpaper and background images in the Filem club tagged: movie.